Bayern Munich face-off shock rivals RB Leipzig today in a game of balls as both teams share the same points at the top of the Bundesliga table. The Ancelotti’s side Bayern Munich have not been at their very best this season, though they still stay atop the Bundesliga table with 37 points which is the lowest they have accumulated this time before going into the League break. RB Leipzig which are the surprise team of the season, in their first season in the Bundesliga are actually enjoying the time of their lives as they go head to head with Bayern Munich, sharing the same points with Bayern Munich but occupying the second position. 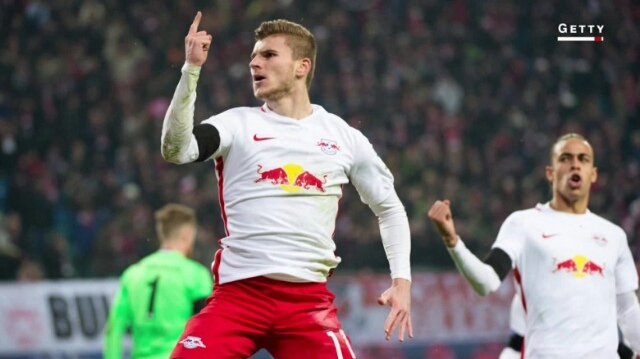 RB Leipzig signing of young players between the ages of 18 and 24 has given them incredible speed and their determination to get a shot at the goal after attaining possession gives them an edge over their rivals and even shock wins over Dortmund, Leverkusen and Schalke. 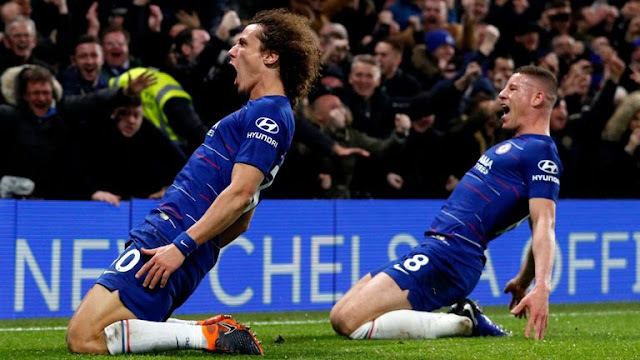 As any side, it will take time before Carlo Ancelotti's techniques will be fully adapted into the Bayern Munich system but today as usual it is expected that a good play against their League challengers be staged which will ensure a lead into the break. 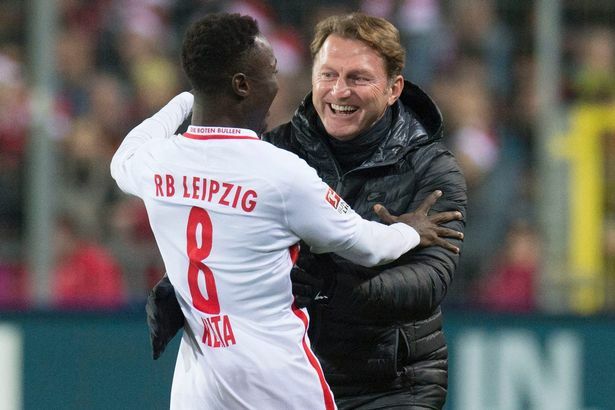 RB Leipzig here have nothing to lose today says Rangnick as this height is the best they have got since club incision but they will love to go into the break leading too, having lost only a game, against Ingolstadt this season they will have to win against Bayern Munich. RB Leipzig have been strong against their opponents this season but facing a much experienced side as Bayern Munich with young players less experienced will cause some upsetting mistakes. Bayern Munich will take this game with a 2Nil win over RB Leipzig granting them lead into the break.